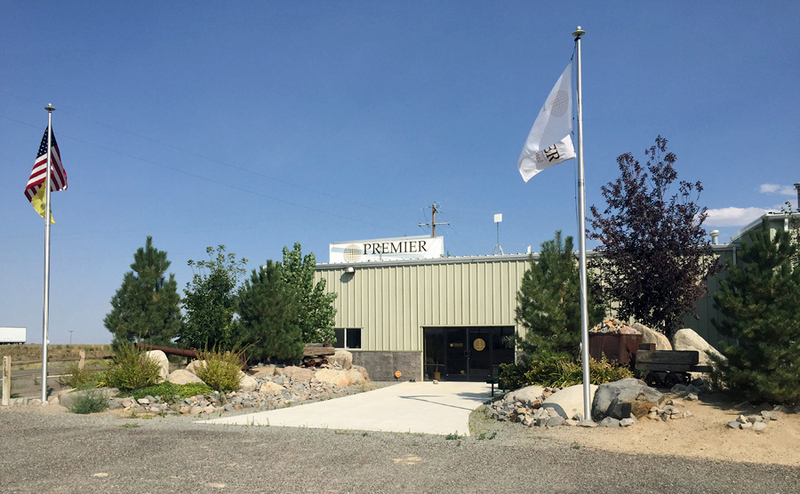 Shares in Premier Gold Mines Ltd. (TSE:PG) surged on Tuesday after the company announced a revised mineral resource estimate for its 100%-owned McCoy-Cove project located along the Battle Mountain-Eureka trend in north-central Nevada. By the close the Thunder Bay-based company was exchanging hands for $2.94, up 11.4% on the TSX Exchange, in higher than usual volumes of 1.8 million shares. Premier Gold is now worth $613 million. In a statement Premier Gold said due to the high-grade nature of and significant increase in the McCoy-Cove mineral resource estimate from the 2013 study, it's undertaking a Preliminary Economic Assessment at McCoy-Cove to be completed during the second half of the year. Premier Gold expects to start an exploration decline in in the final quarter to allow for underground drilling and test mining in 2018. Premier Gold's 2017 infill and exploration program at the property will total around 17,000m and cost about $5 million. We believe the market is giving little (if any) value to several assets in the Premier Gold portfolio and in its McCoy-Cove and Hasaga projects in particular, which we believe is a valuation disconnect that will be correct itself as the company solidifies its position among gold producers. We reiterate our Buy recommendation and $4.55 target price.